Wait What? 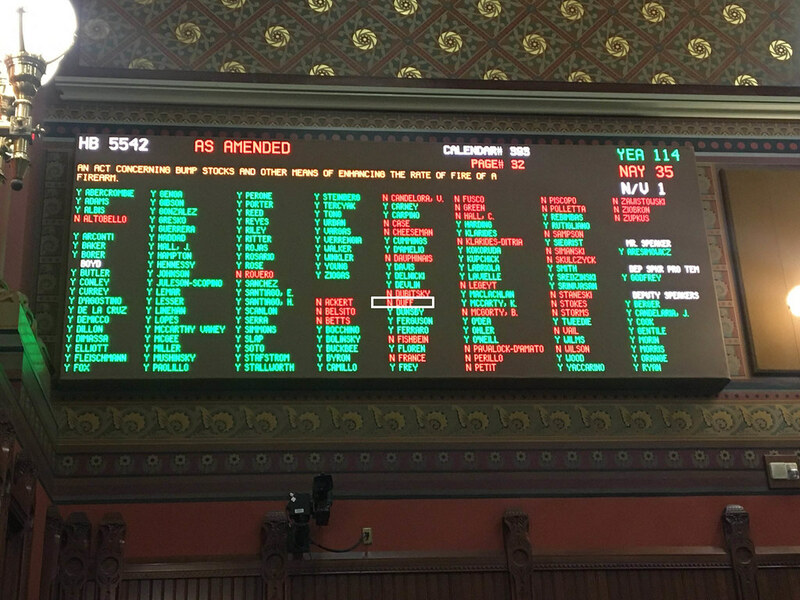 A State Rep for Newtown voted AGAINST banning bump stock gun attachments? Yes, you read the title of this post correctly, last night, the State Represenative whose district includes Newtown voted against banning bump stock gun attachements. 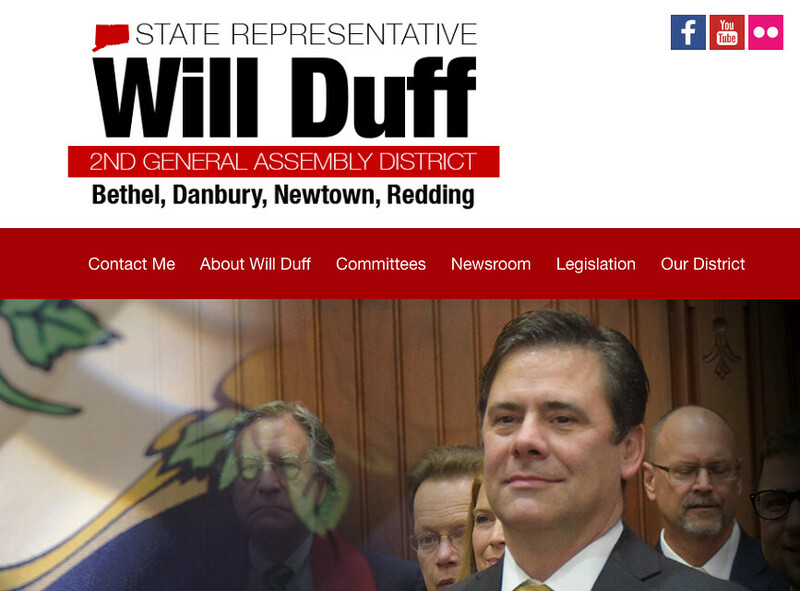 Maybe it's me but I don't think State Rep Will Duff's vote represents the interests of his constiuents. American voters overwhelmingly support universal background checks for gun purchases by a margin of 95-4 percent. Support is 94-5 percent among households where there is a gun. "With each American gun massacre, there is stronger voter support for tighter gun control measures," said Tim Malloy, assistant director of the Quinnipiac University Poll. There was also support 74-24 percent for a ban on the sale of gun modifications that can make a gun work more like a fully automatic weapon. The question comes after 58 were killed and 546 injured following a mass shooting at a concert in Las Vegas where the attacker used bump stocks to make his semiautomatic weapons fire at a rate close to a fully automatic weapon.